ExxonMobil has formally confirmed the award of contracts to SBM Offshore for the next phase of the Liza project in Guyana. Under these contracts, SBM Offshore will construct, install, lease and operate a Floating Production, Storage and Offloading Vessel (FPSO). 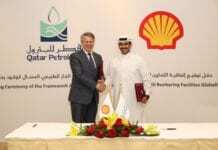 This follows completion of front-end engineering studies and the final investment decision on the project by ExxonMobil. 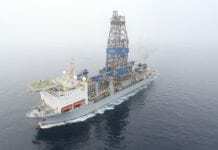 The Liza field is located in the Stabroek block, which covers almost 27,000 square kilometers, circa 200 kilometers offshore Guyana. 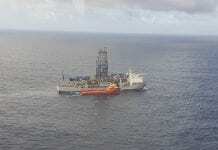 Esso Exploration and Production Guyana Limited is the operator and holds a 45 percent interest in the Stabroek block. Hess Guyana Exploration Ltd. holds a 30 percent interest, and CNOOC Nexen Petroleum Guyana Limited holds a 25 percent interest. 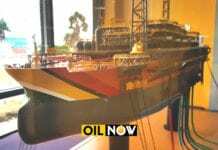 The FPSO is designed to produce up to 120,000 barrels of oil per day, will have associated gas treatment capacity of circa 170 million cubic feet per day and water injection capacity of circa 200,000 barrels per day. The converted VLCC FPSO will be spread moored in water depth of 1525 meters and will be able to store 1.6 million barrels of crude oil. ExxonMobil announced on June 16 that it had made a final investment decision to proceed with the first phase of development for the Liza field. 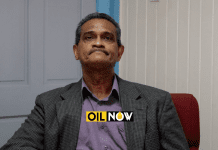 The announcement by the US super-major came hours after the Guyana government confirmed it had issued the company with a production licence for the Liza Phase 1 development. 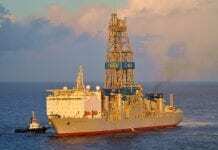 This phase includes a subsea production system and a Floating Production, Storage and Offloading (FPSO) vessel designed to produce up to 120,000 barrels of oil per day. 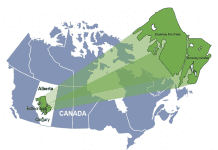 Production is expected to begin by 2020, less than five years after discovery of the field. 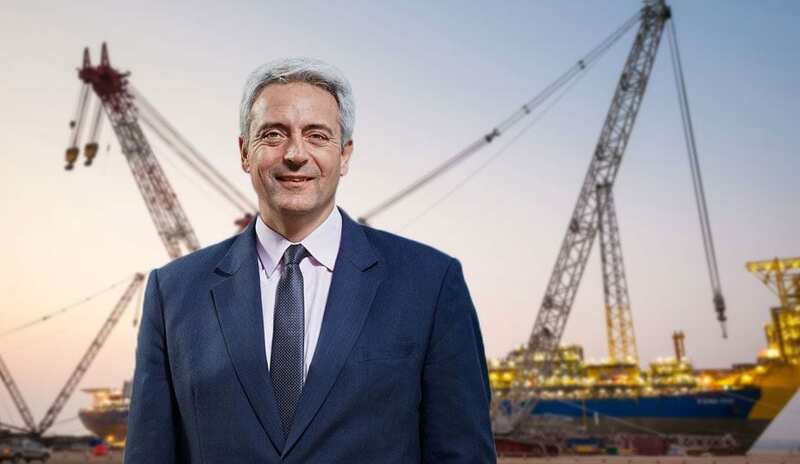 Phase 1 is expected to cost just over $4.4 billion, which includes a lease capitalization cost of approximately $1.2 billion for the FPSO facility, and will develop approximately 450 million barrels of oil.